You must be a member of the The Hague Meets Leiden Group to attend this activity. Would you like to join this group? Big Little Lies is a Protected content written by Liane Moriarty. It was published in July Protected content Penguin Publishing. The novel made the New York Times Best Seller list. 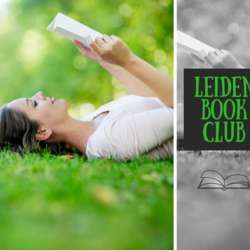 Join our growing Leiden Book Club meeting, and let's discuss together with Jess, our facilitator, about this promising book!